Electrical Equipment | Cozzolino S.r.l. 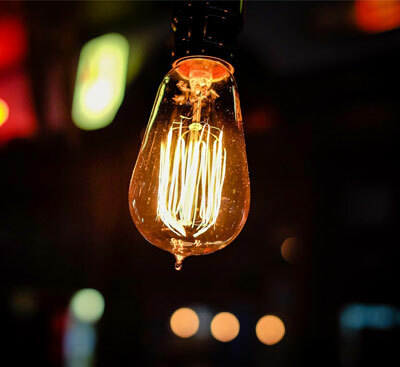 Constantly up-to-dated about the innovations offered by the electricity market, our team can offer the best solutions for every requirement of installation to the customers, from the simplest plant up to the most complex industrial, commercial or civil for the distribution of energy from the average till the low voltage. The continuous updating of industry regulations, together with the fast changing requirements of the end users, produces a top complexity level within plant field. For this we offer an active cooperation: our availability and our experience will help you to make the best choices. So please, do not hesitate to visit us at our premises or you can contact us by phone, e-mail, facebook, linkedin as you like: together we will find the right solution which best satisfy your needs.